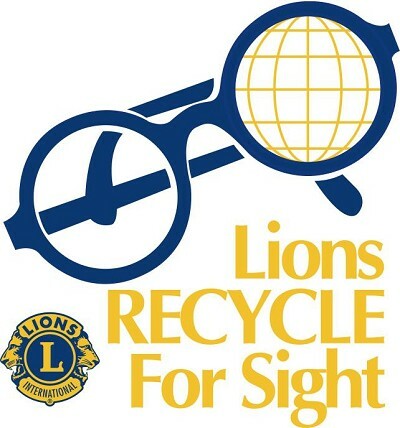 Lions Recycle for Sight Australia Inc is part of the Lions Clubs International Worldwide Eyeglass Recycling Programme. 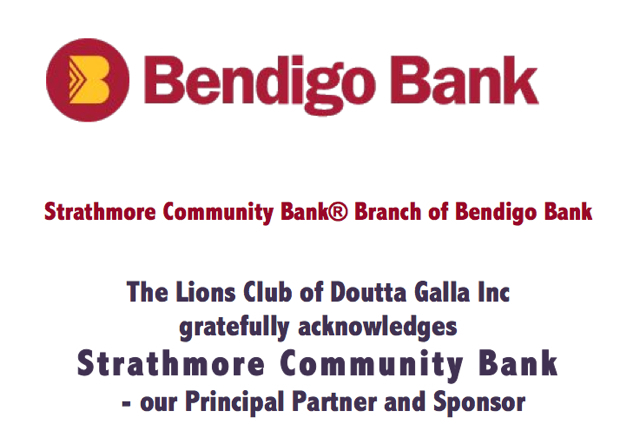 The Lions Club of Doutta Galla continues to support the collection of used eyewear for repair and redistribution to those who do not have access to prescription spectacles. Rhonda is busy organising the collections and send the boxes of glasses and cases to the recycle team, with the promise of many more to come. Do YOU have any unwanted eyewear?? In the back of the cupboards you may also have no longer needed spectacles which you would like to donate... and perhaps you could ask your friends also! Then please contact us regarding suitable collection or drop off arrangements.